سواءً كنت مسافراً بغرض السياحة أو العمل، Aston Court Motel هو خيار عظيم للإقامة خلال زيارتك للمدينة. يمكن من هنا للضيوف الاستمتاع بسهولة الوصول إلى كل ما تقدمه هذه المدينة النابضة بالحياة. يوفر الفندق بفضل موقعة الجيد وصولاً سهلاً إلى أهم معالم المدينة.
. إن الخدمات الممتازة وحسن الضيافة العالي في Aston Court Motel تجعل إقامتك تجربة لا تنسى. يقدم الفندق فرصة للاستمتاع بشريحة واسعة من الخدمات بما فيها: واي فاي مجاني في جميع الغرف, أمن على مدار 24 ساعة, محطة شحن السيارات الكهربائية, خدمة التنظيف يوميًا, خدمة سيارات الأجرة . يمكن للنزلاء الاختيار من ضمن مجموعة من الغرف المصممة بعناية لتعكس جواً من الراحة، والتي يتجاوز عددها 12. كما أن مجموعة الخدمات الواسعة الموجودة في الفندق لضمان راحتك تترك لك الكثير من الخيارات لقضاء وقتك أثناء فترة إقامتك. يشكل Aston Court Motel بخدماته الراقية وموقعه الممتاز، قاعدة مثالية للاستمتاع بإقامتك في المدينة. 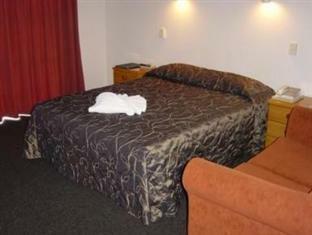 Spacious, comfy, cosy & well-equipped Room. Friendly & chatty Owner, Ian, who’s helpful & gave us useful tips. 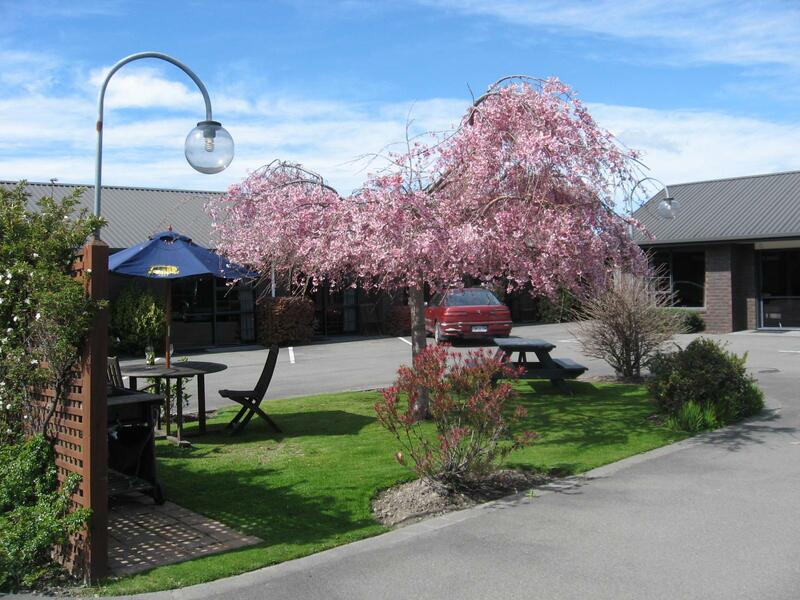 Just looking for a place to stay overnight on the way through from Picton to Christchurch. Good value, very friendly, on the main road but not noisy, and very friendly with a good cooked breakfast. Easy to find, lovely and clean, would recommend it to anyone. 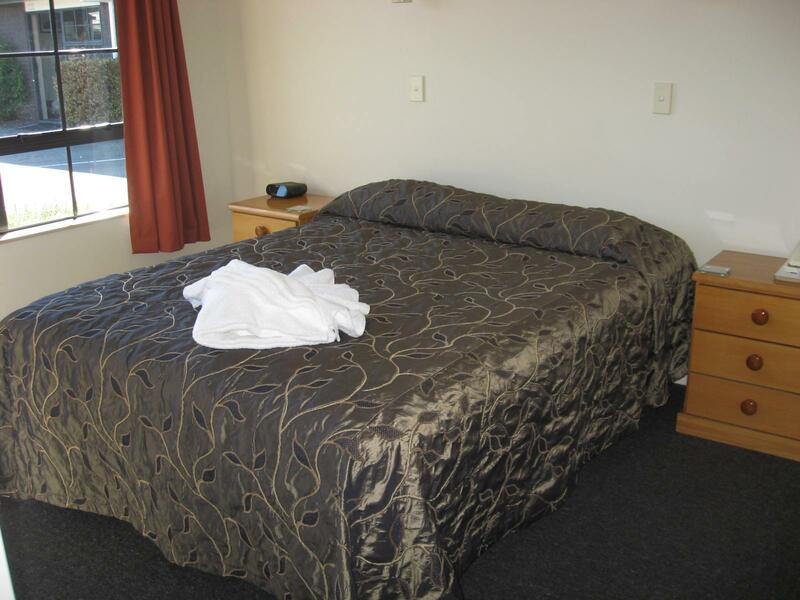 A family run motel that is nice, clean, peaceful, safe and very very friendly. Heater in the toilet, generous coffee, tea and hot chocolate provided with plates bowls, cutlery and a microwave. Extremely value for money. Without a doubt I will stay there again! Genuine welcome and follow up next day, generous amount of milk in fridge ready for drink. 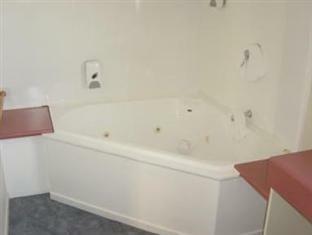 Lots of thought in equipment available in kitchen and extras in bathroom. We chose the room we wanted as we had parked outside it, there was a lot of noise from passing heavy goods but we slept well. We wish we had planned to stay longer as there was so much to do and see in area. OverallI I enjoyed my stay here. Friendly staff and clean rooms. I only wish they offered wifi with more data. 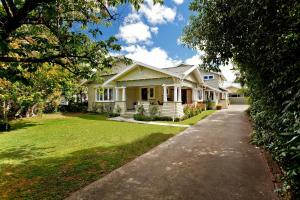 Very nice and spacious family.Very clean.Good position close to shops. 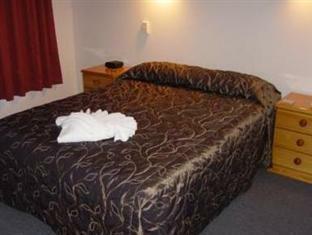 A group of 4 ladies stayed here for 2 nights and we found the motel very comfortable and we enjoyed our stay. Trish and Noel and their fabulous service. Very welcoming. I would stay here again any time I am in Blenheim and bring my family with me next time. Trish and Noel made my stay wonderful! 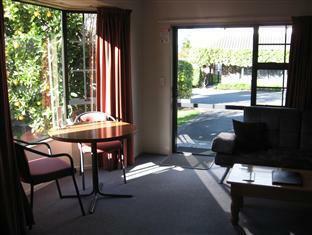 Good sized studio, clean and tidy with reasonable kitchenette. If you are tall (over 1.9 m) the shower is low ! Comfortable and convenient place to stay, it got cold and the heat pump was a boon. Parking is good and the general site is welcoming and wel cared for. the lounge was large and the bedrooms had convenient places for luggage. there was also a coffee plunger for those of us who need real coffee! i forgot to check the check-out time... it is 10:00 am! biscuits they provided in a little packet with the coffee were open and half-eaten. their towel folding skills were very creative! nice touch. the management was very friendly and interested it what we were doing . 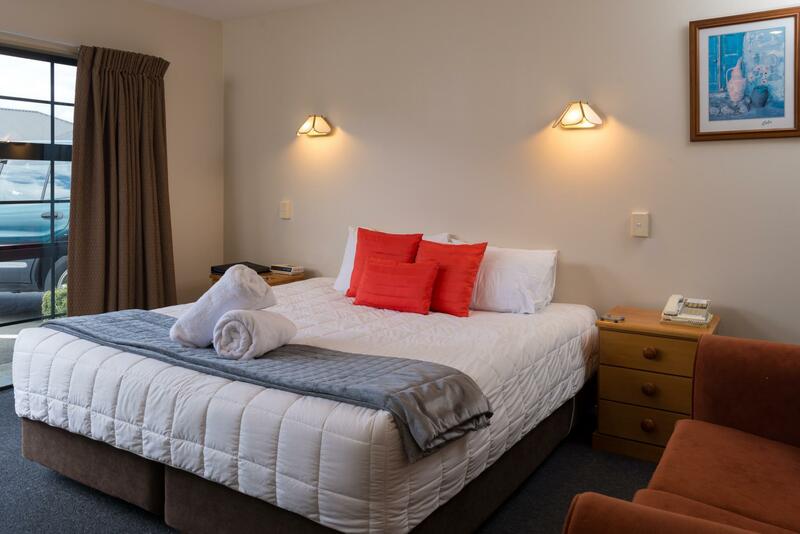 Very good hotel centrally located for exploring the area, large spacious modern room with air-conditioning (quite rare in New Zealand)great kitchen amenities for self catering. It has a very good pub restaurant attached serving very good affordable food, staff very friendly. Ideal location for visiting the vineyards in the area. Quiet location. Supermarket nearby. Nice wine tasting tours. Very good location for going to see the wine arrears,staff was very helpful, they offered to print our tickets for the flight back.